Great book! The descriptions of the battle scenes were realistic and the relationships created around them. 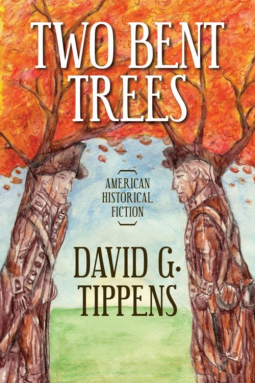 Highly recommend this historical fiction that was a fast paced read and would hope for a sequel.